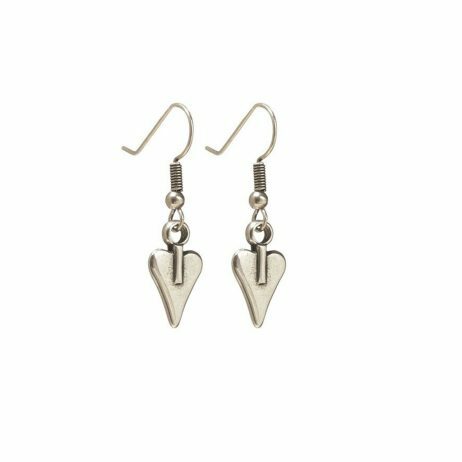 We-re totally in love with these super new Danon Jewellery Mini Silver Heart Drop Earrings, wearable everyday earrings to add a hint of designer Danon to your look. From Danon’s New Mini Range this pair of earrings are the perfect little gift for women. 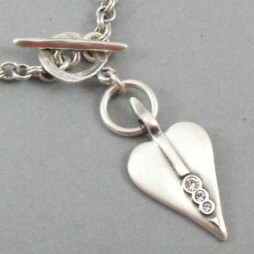 Earring measurements: Each tiny signature heart measures 1.3cm by 1.3cm and the earring will dangle 3cm from your ear. 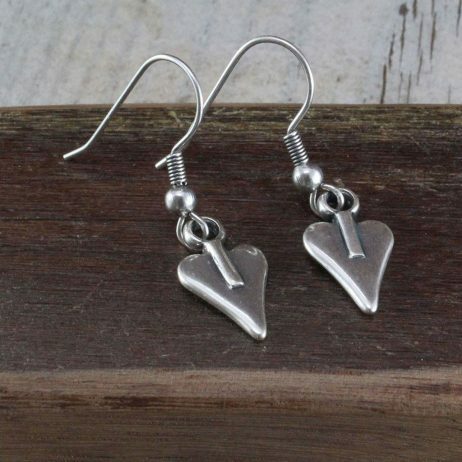 These mini Danon Silver Heart Drop Earrings will arrive to you in a beautiful Danon gift box. Danon Jewellery was first introduced by Josef Danon in Tel Aviv during the mid seventies. From a smallish family operated workshop they have actually accomplished popularity and their statement jewellery is currently sought after all over the world. 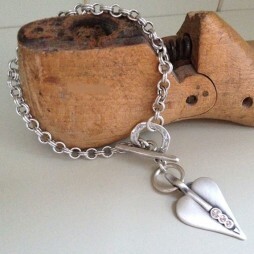 They specialise in just one thing: producing jewellery and products that people desire. 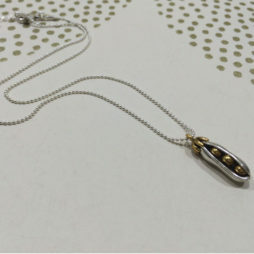 Still produced in Tel Aviv, Israel by Danon, their focus on details as well as design and style is what makes their jewellery so different and desired. 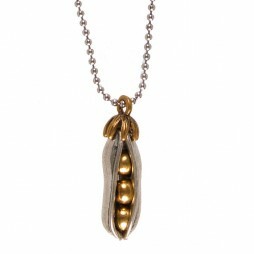 As well as being stylish, attention getting and appealing, Danon’s pieces are extremely wearable and also really reasonably priced – Confirmation that first rate quality needn’t cost the earth. Danon Jewellery is synonymous along with the most desirable style along with high quality that is just elegant. Danon have over time produced collections which in addition to making use of the most recent and most current production processes, have all been hand made to provide each item a originality we have come to associate with Danon Jewellery. I had been looking for ages for heart earrings but with no success until I stumbled on lizzielane jewellery. I was delighted with my purchase. Good solid earrings which have become firm favourites already. The service and communication from lizzielane was excellent. I hope to be making another purchase soon. Mmm wonder what I'll choose?! Valentine's Day Gifts, Danon Jewellery, Danon Earrings, Danon Signature Heart Collection, Gift Ideas, Gifts £0 To £20, Earrings, The BIG SALE.